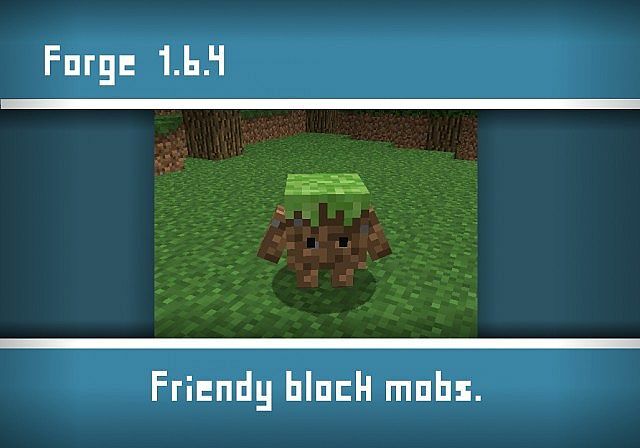 This mod features new friendly living block mobs called “Blokkits”. These Blokkits can be composed of various standard materials, each with its own perks and strenghts. One can create a Blokkit army to destroy his enemies or simply keep one as a pet at home. 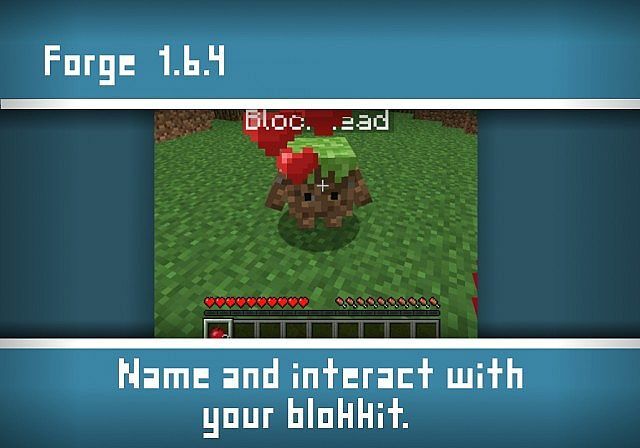 Each Blokkit can gain experience and level up by battling mobs. 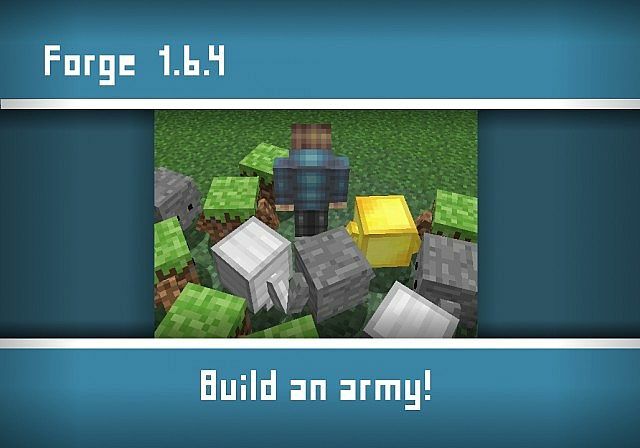 This mod is available for the latest patch of Minecraft 1.7.4. There is no real way to use the Blokkit Pets Mod you first of all need to download it with Minecraft Forge and then you can load up your latest save game. When loading all of the mods features should be automatically enabled. This mod features a simple, yet effective system to level up your Blokkit. Blokkits gain experience through battling other mobs. Currently, a Blokkit requires 250 experience to level up. Upon leveling up, a Blokkits’ HP increases (and defense power may increase in a later version). By leveling up your Blokkit, they will become stronger and will serve as a more effective defense. Every Blokkit starts at level one. Upon reaching level 5, you will have the choice to do something special with your Blokkit. Next, download the Blokkit Pets Mod and drag and drop it into the .minecraft/mods folder of your Minecraft directory. There are currently no public changelogs for the Blokkit Pets Mod.